Since May, I've been doing a lot of hiking at the Little Big Econ State Forest. The area is one of my favorite places to hike, especially in Central Florida. You can see major portions of the Econ River as well as some of the St. John's River, and there's a beautiful mix of pine flatwoods, marshy flood plains, and everything in between. During the summer the only birds here are breeding birds that I've photographed many times before, so I decided to bring my macro lens with me and focus on flowers, insects and other wildlife. The culmination of these efforts is a vastly expanded catalog of photos with a much greater diversity of species. I decided to celebrate this with a video slide show focusing on all the tracts and trails of the State Forest and Wildlife Management Area. I hope you enjoy it. 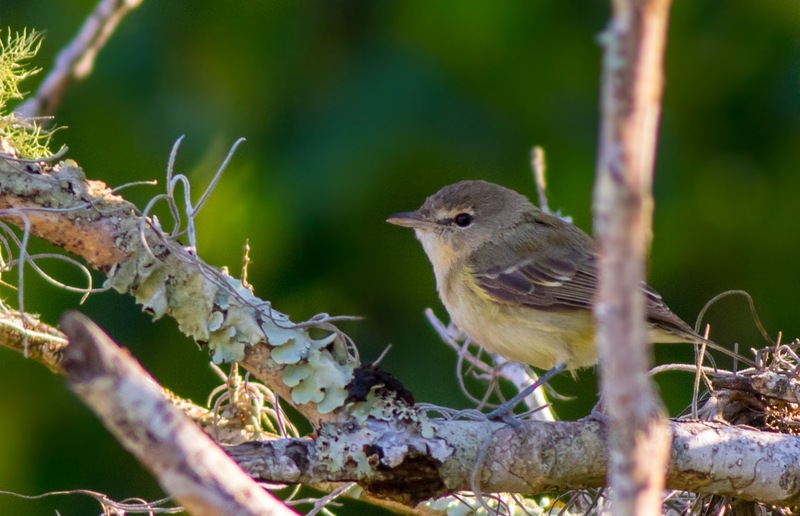 Over the weekend, a friend of mine found a Bell's Vireo at my favorite sparrow spot in Seminole County. Apparently, it flew into his field of view while he was looking for sparrows. I wish I could be so lucky. 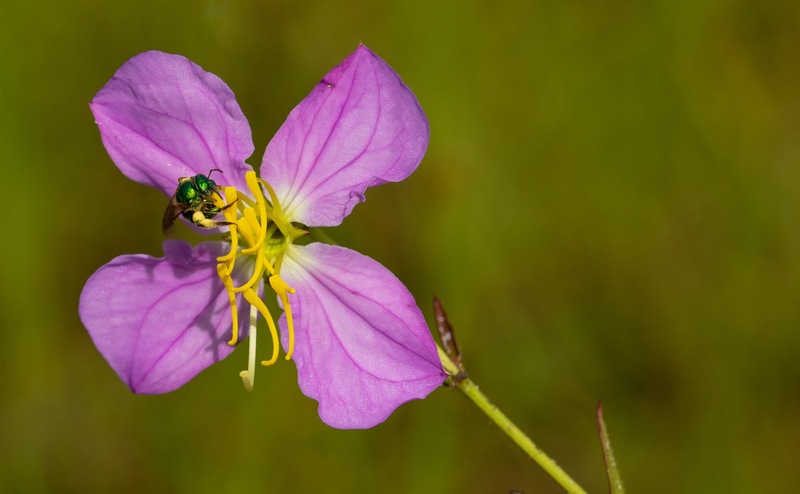 This species belongs in Texas and winters along the Pacific Coast in Mexico and Central America. But occasionally one shows up in Florida, and on even rarer occasions, it will winter here. That's a special treat for me, especially in my home county. A few days ago I finally had time to visit the Lake Apopka Wildlife Drive. Many of the rarities that have been wintering here have made themselves scarce. I didn't see the Long-tailed Duck, the Ash-throated Flycatcher or the Vermilion Flycatcher. There were still lots of birds to see here, though. 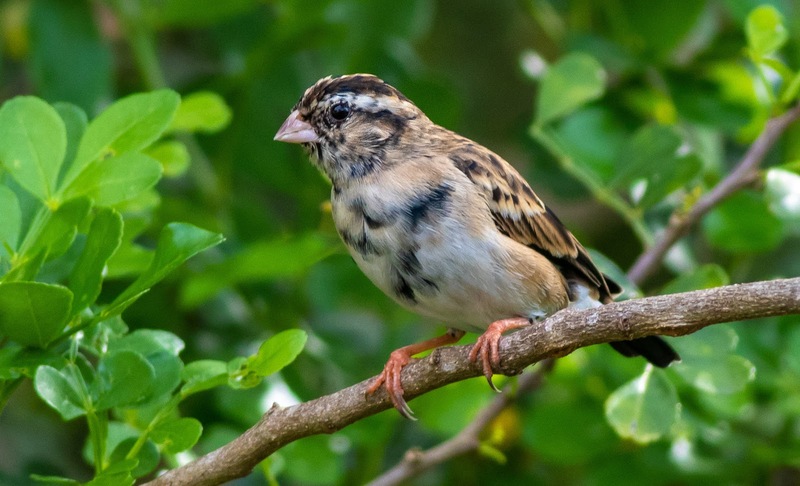 There were lots of sparrows at the Lust Rd gate, including a Song Sparrow, two Grasshopper Sparrows, an Eastern Towhee and lots of Savannah and Swamp Sparrows. 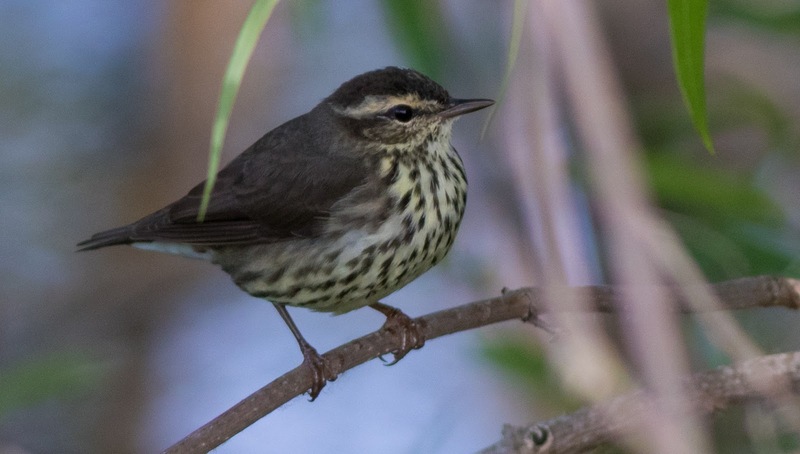 My favorite photo of the morning, however, was this Northern Waterthrush that I found along the loop trail road north of the pump house. I saw two Northern and one Louisiana Waterthrushes, but I was only able to get a photo of a Northern.